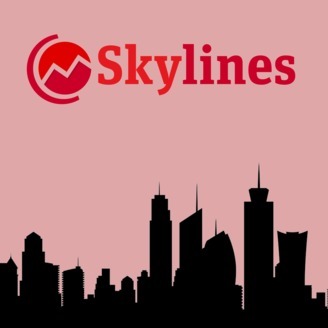 Skylines is the podcast from the New Statesman's urbanism site. Every two weeks, Jonn Elledge, colleagues and guests discuss the politics &amp; workings of cities and test their contention that maps are a great topic for radio. Last year, Burhan Wazir wrote a lovely piece for the New Statesman under the headline, “The changing shape of Britain’s mosques”. In it he talked about how the country’s Islamic community had initially co-opted sitting rooms and former pubs for its places of worship, but had gradually, over the decades, begun to build bigger, more communal mosques on the scale of churches or even cathedrals. All this sounded like it might make an interesting podcast, so I asked if Burhan fancied a chat. He suggested we go one better, and visit the stunningly beautiful New Cambridge Mosque, which is currently nearing completion. So that’s what we did. Dr Timothy Winter, chair of the Cambridge Mosque Trust, gave us the tour; then the three of us sat down and recorded a podcast about it. This, as you may have gathered, is that podcast. Also this week: Paul Swinney of the Centre for Cities, on the skills gap in UK cities. The reason I was in Cambridge, incidentally, was to speak to the writer John Lanchester, about his new novel of climate dystopia novel The Wall, as well as other topics including Brexit, the housing crisis and, er, Game of Thrones. You can hear the recording of that event on the next Skylines. 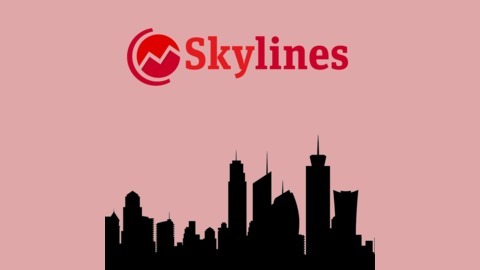 Skylines is the podcast from the New Statesman’s cities site, CityMetric. It’s hosted by Jonn Elledge and produced by Nick Hilton.